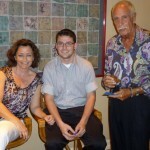 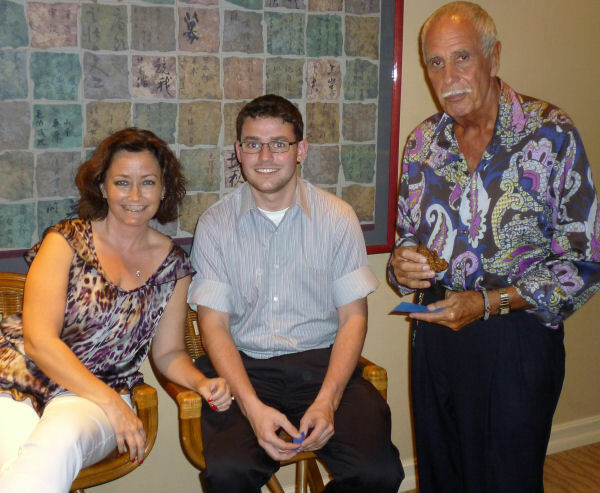 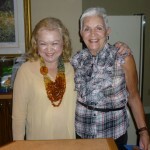 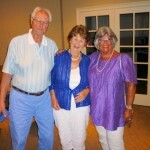 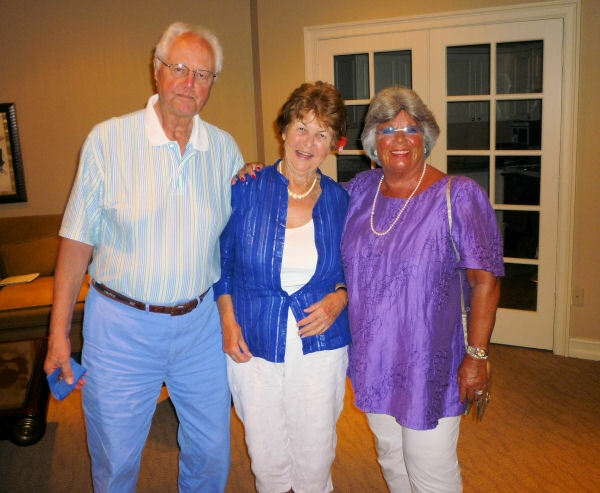 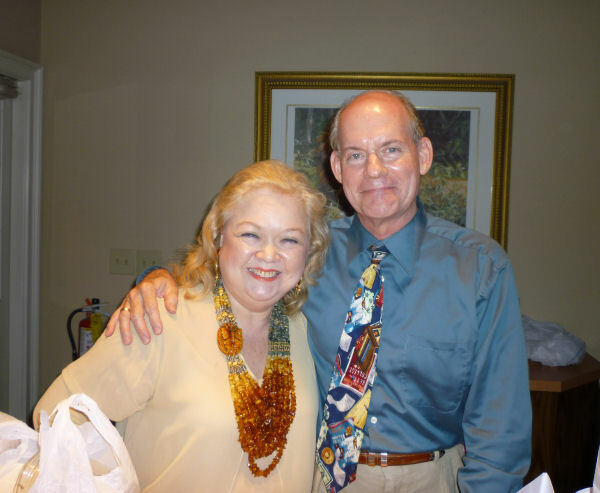 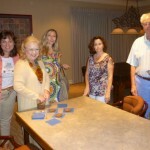 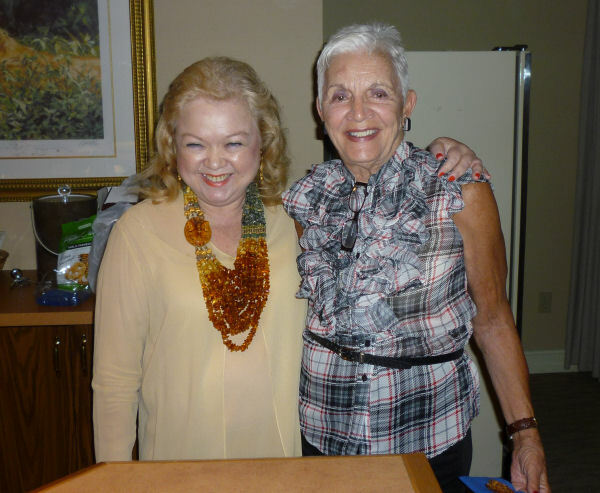 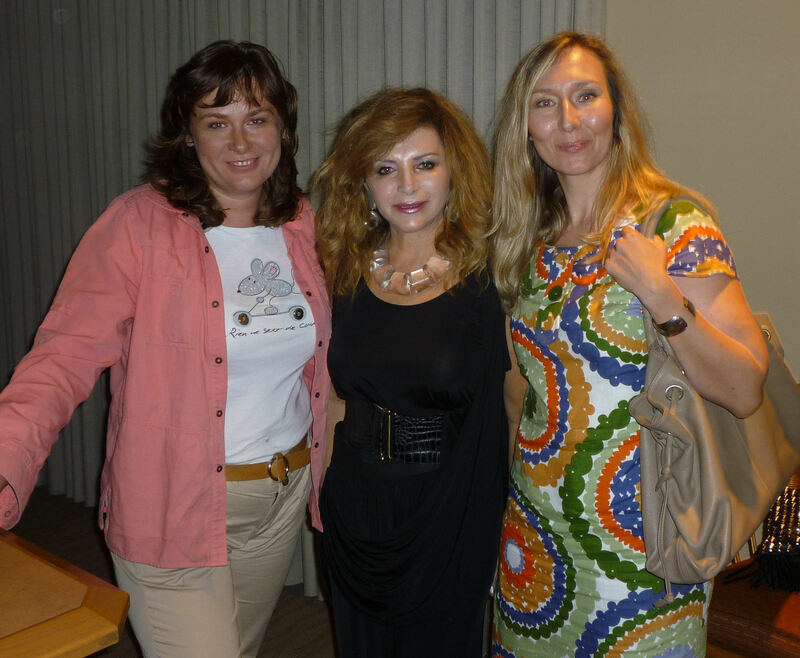 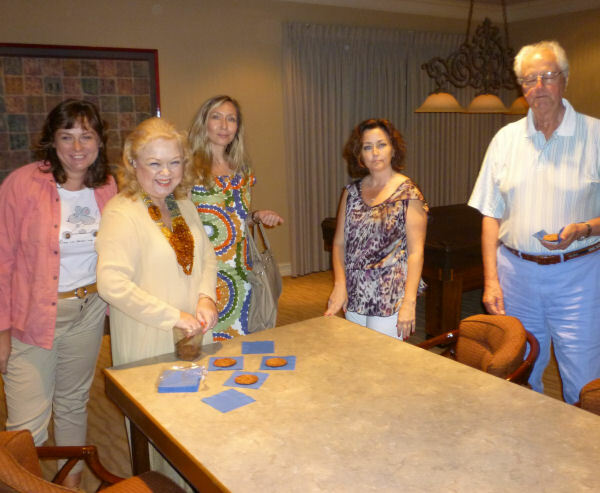 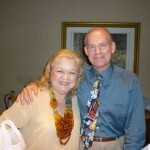 Our second Ciné Club of the year was held on May 19, 2011, at the Party Room of Corinne Youngling in Pelican Bay. 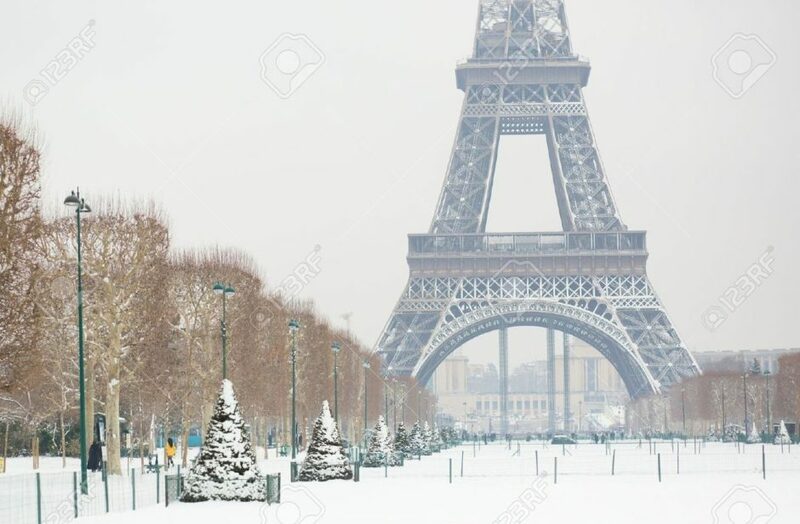 Fifteen members and guests viewed “Inspector Bellamy,” a French film released in 2009 starring Gérard Depardieu, Clovis Cornillac, Marie Bunel, and Jacques Gamblin, and directed by the legendary Claude Chabrol. 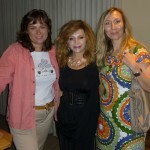 The members shared a brief discussion after the film.